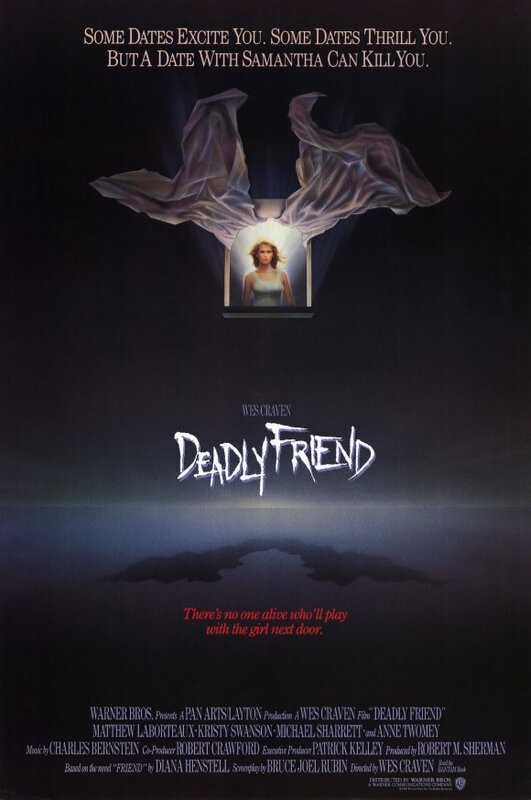 Deadly Friend is the third Wes Craven film we’ve reviewed this year in the wake of his death. Thanks to studio interference, we may never know what potential this uneven film might have had in its original incarnation. This entry was posted in and tagged deadly friend, Horror, podcast, wes craven. Bookmark the permalink.